This is adorable! 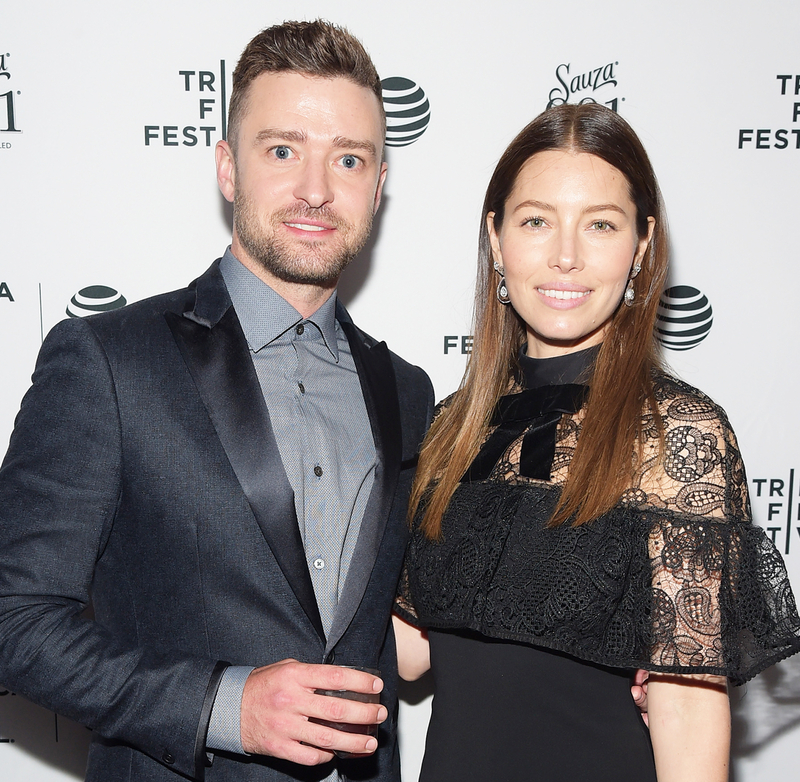 Jessica Biel gave her husband, Justin Timberlake, a warm welcome when he visited her on the set of her new movie, Shock and Awe, in New Orleans on Tuesday, November 1. As the "Mirrors" singer, 35, walked over to the beaming actress, 34, she gave him a big kiss on the lips and hugged him tightly before they headed over to her trailer. Biel looked gorgeous in a short brown paisley-print dress and brown shoes as she wore her long brunette locks down. Timberlake, meanwhile, donned a navy blue polo shirt, maroon khaki pants, white sneakers, sunglasses and a gray flat cap. The Trolls actor recently opened up about his wife of four years and their 18-month-old son, Silas, during an interview with Variety. While speaking about his megasuccessful music career, Timberlake told the magazine: "My life has changed and is changing. So it&apos;s important to discover that there&apos;s work you can do where you get more time with your family. I wouldn&apos;t go on tour next week, because I wanna be with my son. I wanna be with my wife. … As men, we&apos;re always taught at a young age to be a man and have your priorities in order. And you get to a point where you&apos;re like, &apos;It&apos;s not about "being a man" — it&apos;s about fulfillment.&apos; Which is a totally different thing." Last month, the former &apos;NSync boy bander told Extra&apos;s Mario Lopez that he&apos;s ready to have more kids with Biel, who he married in October 2012: "I&apos;m having a lot of fun practicing."